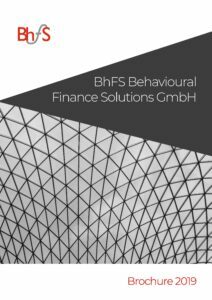 BhFS Behavioural Finance Solutions is a spin-off company of the Universities of St. Gallen and Zurich. BhFS applies academic research to the development of practical and innovative solutions for banks, financial advisers, asset managers and insurance companies. We help our clients to implement behavioural finance when they consult individuals and institutions. We use a behavioural finance understanding of investors’ risk perception and decision-making mistakes to increase investors’ confidence in the proposed investment solutions. Scientifically founded for real-world decision-making. We are a team of highly trained professionals specialised in behavioural finance. As academics we are at the forefront of developing new ideas and innovative solutions. We have published several scientific articles in academic journals and books, and regularly present our research at academic conferences and workshops. Behavioural finance applies psychological findings to the study of the behaviour of real-world investors and financial practitioners. We apply behavioural finance to the development of concepts and tools which allow our clients to improve their understanding of real-world decision-makers. This includes their risk perception and preferences, and also decision-making mistakes which causes the so-called behaviour gap. 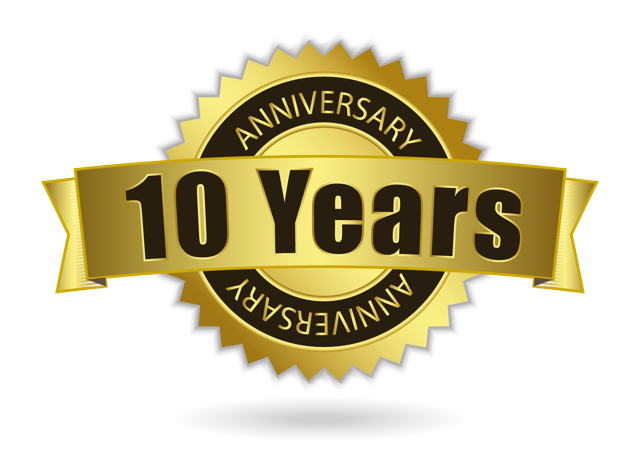 Copyright © 2019 Behavioural Finance Solutions All Rights Reserved.